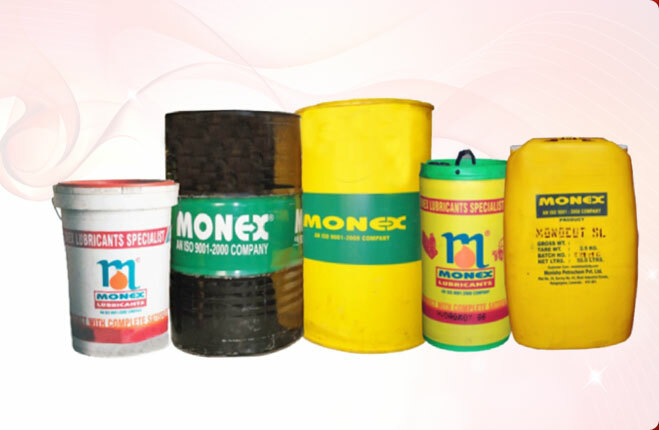 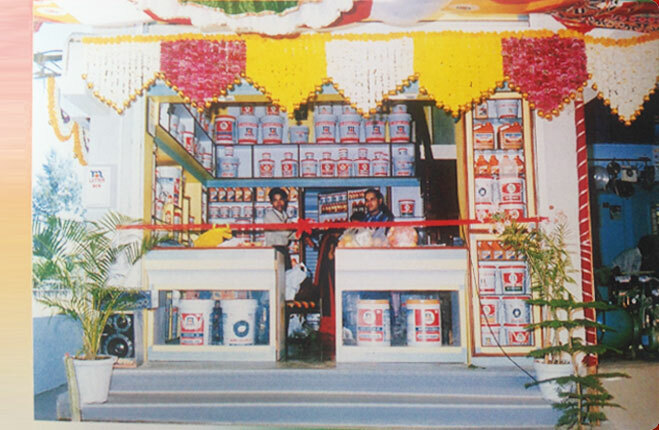 We are engaged in offering a wide range of Spindle Oils that is widely used in the textile industry. 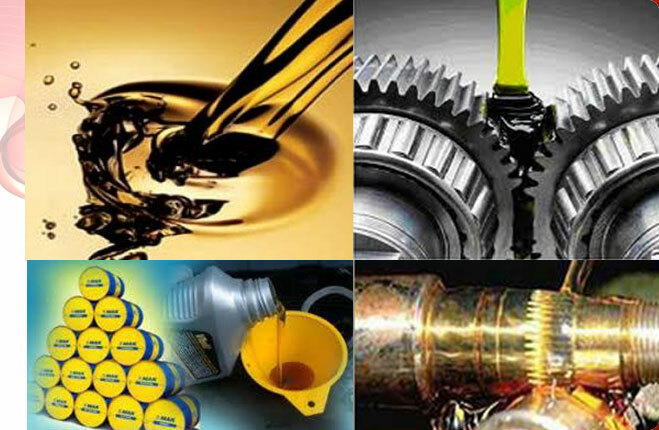 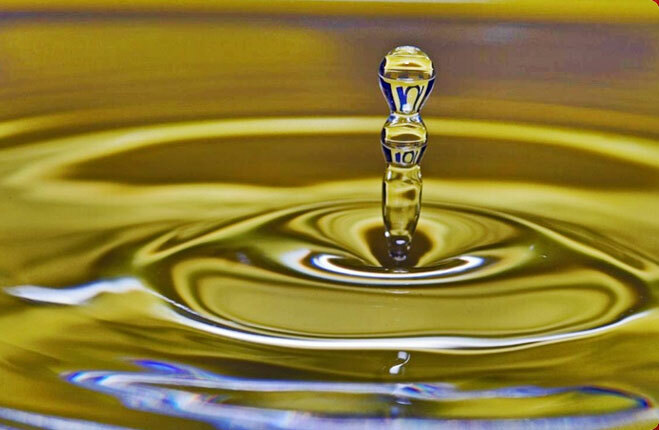 Spindle Oil is mixed in machinery oil, motor oil, and steam cylinder oil. 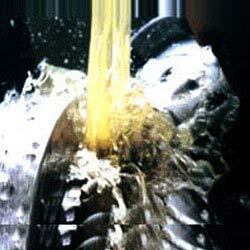 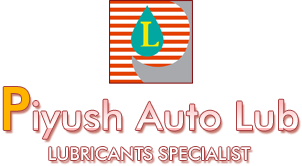 We provide wide variety of Spindle Oil which is used in lubricating spindles in ring frames. 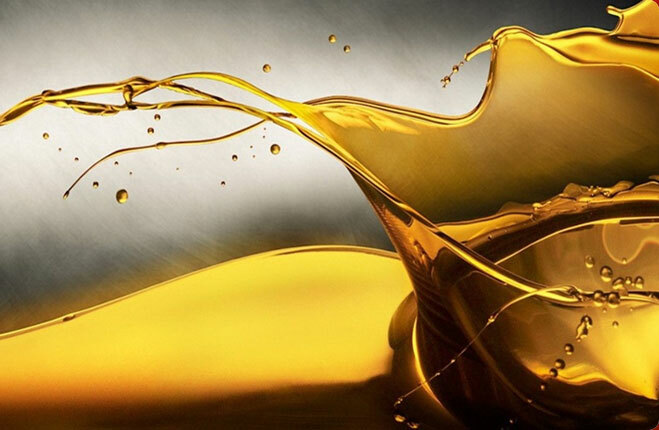 Long work life and low friction performance has contributed to high demand of our low staining Spindle Oil.